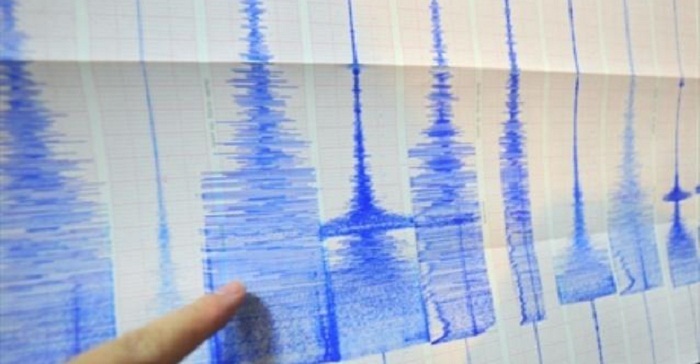 A 4.7-magnitude earthquake has shaken Turkey, the Turkish media reports. The epicenter of the quake was located 230 kilometers of the Datcha district. The seismic center was located at a depth of 6,5 kilometers.